Spring is taking sweet forever to get to Minnesota this year. Last Saturday, we hit 56 degrees - for the first time since November 22. The Twins home opener on Monday showcased a wind chill of 15. For the entire month of March, only three days enjoyed above-average temps. I still have snow drifts in my yard taller than my dog. And she's a border collie. So basically, we are Canada without Tim Horton's. Unless you make this cake. Which I did, for Easter, because I needed some hope in my kitchen to celebrate the Hope in my heart. 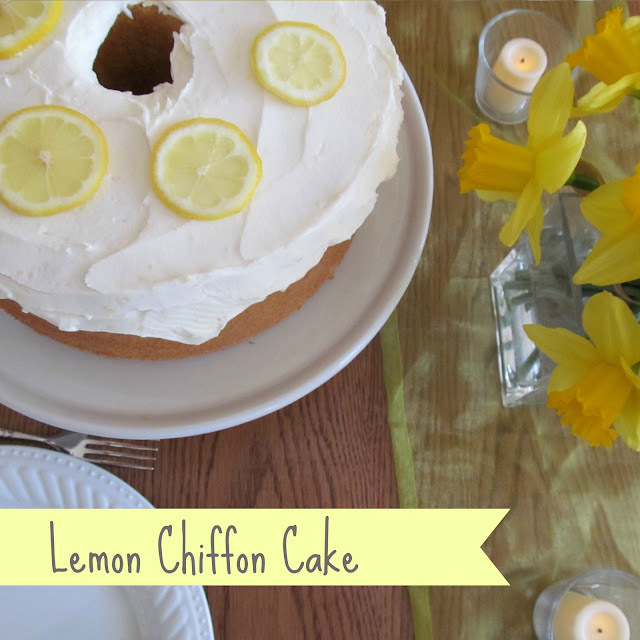 Lemon Chiffon Cake is spring in the form of a baked good - light, sunny, moist, tangy, sweet, rich. Enough contradiction to make your head spin coupled with brightness that's irresistible. 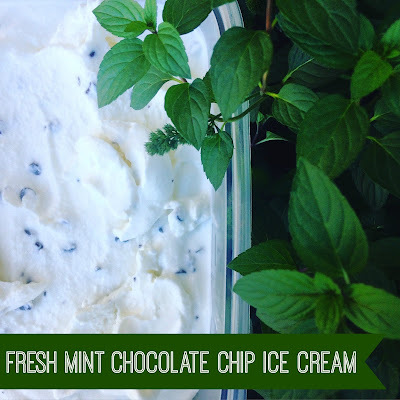 It brought spring to my mouth. Baby steps, Minnesota. We'll get there. Until then, we have cake. 1. Heat oven to 325. 2. Mix flour, sugar, baking powder and salt in a large bowl. Make a well and add oil, egg yolks, water, lemon peel and vanilla. Whisk together until smooth. 3. In a mixing bowl, beat egg white and cream of tartar on high speed until stiff peaks form. 4. Add about a cup of egg whites to cake batter and fold together to incorporate. Continue gently folding in the egg whites until the two mixtures are just blended. 5. Pour into an ungreased tube pan, 10x4 inches. 6. Bake about 75 minutes or until top springs back when lightly pressed. Invert cake pan and let it hang until the cake is completely cool. Remove from pan and frost with Lemon Butter Frosting. 1. This is Baking 301. There are many intimidating tasks here, but fear not. Online tutorials are here to help. If this is your first time separating eggs, check out this slideshow and video at the Food Network. If you are trying to determine if your egg whites are stiff or not (#TWSS), Better Homes and Garden has a great explainer. Or, for a little bit of everything - egg separation, egg white whipping, egg white folding - I love this blog post at The Joy of Cooking. And of course, I am always here for you. I'd be happy to answer questions in the comments. 1. Beat the softened butter and gradually add the powdered sugar. 2. Add in the lemon peel and the lemon juice until the frosting is fully and of spreading consistency. 1. I like my frosting thick, so this recipe works for me. But honestly, it's not the best icing for a delicate cake. So feel free to add more lemon juice and/or warm water, a tablespoon at a time, until you get the frosting to more of a glaze. 2. The cake must be completely cool before you try to frost it. But you knew that, right? 3. I garnished the cake with paper-thin slices of lemon to make it look pretty. If you have Meyer lemons available to you, use those as garnishes. They are sweet enough to eat. It's one of my most unpopular opinions, but I stand behind it. Why have a wafer of crumbly sugar dust when you could have pie? But these cookies. Ahhhh. These cookies. They almost make me change my mind. 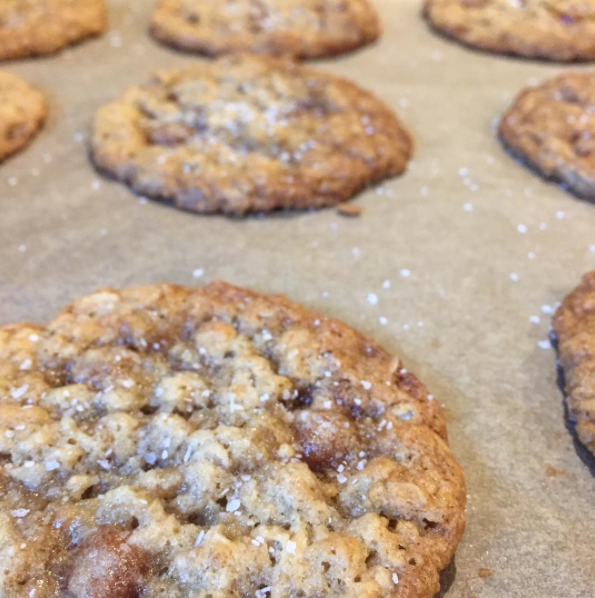 Salted Caramel Oatmeal Cookies taste like fall smells. An oatmeal base (::cough:: whole grain) combines with butter, sugar, vanilla and two secret ingredients. First, you add tiny chunks of caramel to the dough, and then you top the cookies with a sprinkling of kosher salt right after baking. Also, please note: all that chewy goodness sticks like mad to a regular cookie sheet. For this reason, parchment paper is a MUST with these cookies. If you don't line your cookie sheets with parchment, your cookies will glue themselves to the baking sheet and you will end up with crumbs when you try to take them off. Which would turn these magical cookies back into regular cookies. Don't let that happen on your watch. 2. Cream butter with sugars. Mixture will be fluffy in texture and light in color when combined. 3. Add in eggs and vanilla. 4. Add flour, salt, baking soda and oatmeal. 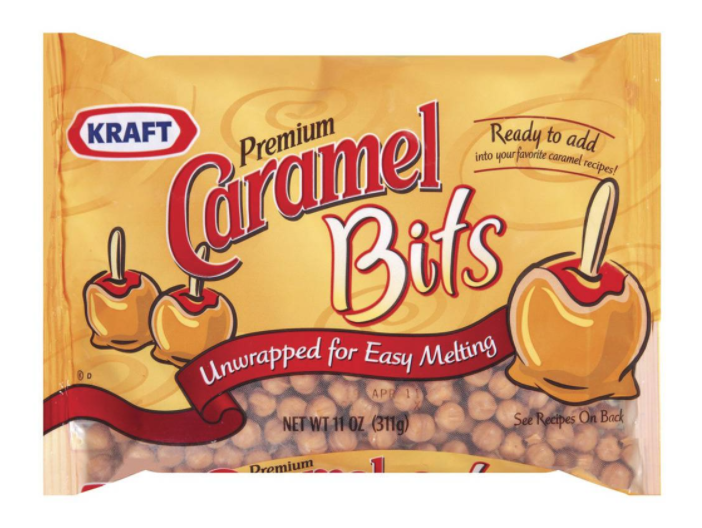 Add caramel bits last. 5. Line baking sheets with parchment paper (or you will be kicking yourself in about 10 minutes). Drop heaping tablespoons of dough onto sheets and bake, approximately 8-10 minutes. Pull the sheets when the cookies are golden brown on the edges and just starting to set in the center. They will continue to cook after you remove them from the oven. 6. Immediately after taking them out of the oven, sprinkle cookies with kosher salt. Allow to cool before removing from parchment paper. 1. That's right. Parchment paper is one of the ingredients. It's THAT important to this recipe. 3. I'm notoriously bad about letting my cookies bake one minute longer than they should. Then I end up with crunchy cookies. Gross. Don't follow in my footsteps. Pull these babies when they are just starting to set, and you'll end up with marvelously chewy cookies to accompany you throughout your week. What if I told you s'mores could be stored in your fridge? 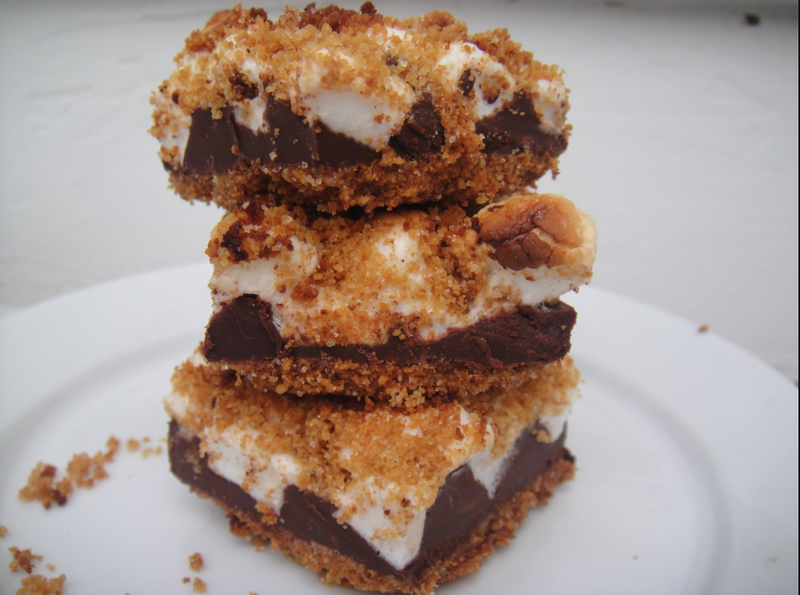 What if I promised you the taste, texture and nostalgia of a s'more but in a portable form? 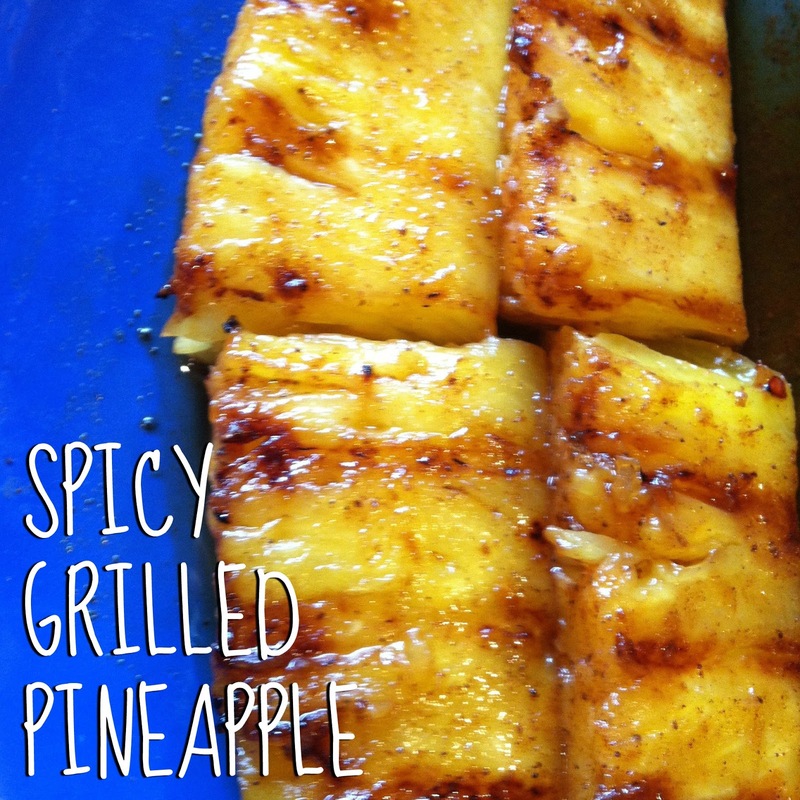 What if I said you don't need a campfire to indulge in one of the best parts of summer? Because that's exactly what this recipe delivers. 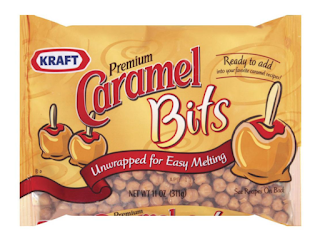 Gooey marshmallows, buttery graham crackers, melted chocolate, in a convenient package. 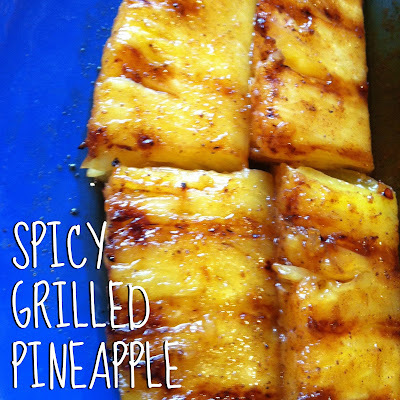 Make these for a weekend with friends at the beach, for that family reunion potluck, for the evening you'd planned a bonfire but it rained instead. Just be sure to hold a few bars back for yourself. Because you can't ever have too much summer. 2. Crush graham crackers by either pulsing in a food processor or placing crackers in a zipper bag and rolling them with a rolling pin. Your goal is small crumbs. You should have about 2 cups of crumb when finished. 3. In a large bowl, combine crumbs, sugar, salt and melted butter until the crumbs absorb all the butter. Scoop out one cup of the mixture and set aside. 4. Press the remaining graham cracker mixture into the bottom of a 13x9x2 baking dish. Bake for 12 minutes or until golden. Remove from oven and set on a rack to cool. 5. Place chocolate in microwave bowl and nuke on medium for 30 seconds; stir. Nuke again for 30 seconds; stir. Continue at this, in 30-second bursts, until the chocolate is completely melted. 6. Pour melted chocolate over crush and smooth with an off-set spatula. 7. Sprinkle marshmallows over chocolate, pressing gently to adhere.Sprinkle reserved crumb mixture over marshmallows. 8. Preheat broiler and place pan 2” under heat for 30 seconds or until marshmallows are golden. PAY CLOSE ATTENTION TO MAKE SURE THE MARSHMALLOWS DON’T BURN. 9. Cool pan on rack and refrigerate for 30 minutes before cutting. 1. As I said on Sorta Awesome, these are RICH. I recommend you cut them into small squares, versus the normal size bars. 2. PAY CLOSE ATTENTION TO MAKE SURE THE MARSHMALLOWS DON’T BURN. It bears repeating. You look away for five seconds and BAM, those marshmallows are tiny little charcoal pillows on your bars. Stay vigilant. 3. I know it's hard to wait. But do NOT attempt to cut or eat these bars until they are completely cool. They'll disintegrate, and while that pile of crumbs will be mighty tasty, they won't be presentable. I've been known to stick them in the fridge and/or freezer to speed the cooling process along. 4. If your house is warm, or you're taking these bars to an outdoor gathering, you might want to check in on them occasionally. That chocolate layer can get awful melty. That's why I recommend you store them in the fridge, if at all possible. 5. I also like to say "bars" with my best exaggerated Minnesota accent, like I'm an extra in "Fargo." I commend that pronunciation to you. January. It's cold, it's dark, the holidays are over. This is the time of year when I have to reach deep to find my love of winter, when I have to replace my Christmas tree with an equal number of fairy lights, when I build fires and light candles and admit the below-zero temperatures do offer a compelling cryogenic nostril cleanse. This is the time of year when I need soup. 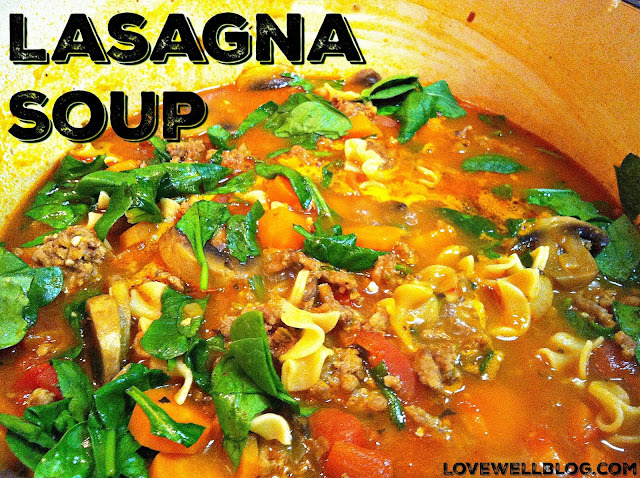 And this soup fits the mid-winter bill. It features a creamy base, nutty, chewy wild rice, enough vegetables to feel virtuous without putting off the kids, chicken - and bacon. Because January demands bacon. And bacon makes all things better. Even, especially, winter. 1. In a large saucepan, combine broth, water and wild rice. Bring to a boil, then cover and simmer of 20 minutes. At that point, add the onion, celery and carrots, and simmer for another 20 minutes. 2. In a separate saucepan, melt butter. Whisk in flour to from a roux. Once the roux is bubbly and combined, slowly whisk in half and half and spices. Stir until smooth. Let it simmer until thickened, about 10 minutes. 3. Add white sauce mixture to wild rice mixture. Add chicken, bacon and sherry last, just before serving. 1. My kids find the sherry flavor in this soup off-putting. So feel free to leave it out. It's still good. But I do think it adds that extra something, that unnameable umami, that puts it over the top for most people. 2. You want to add more bacon? DO IT. It only makes the soup better. 3. You can substitute milk for the half and half. The soup will just be a little less creamy. I highly recommend the half and half, but if are stranded in a blizzard and you have everything else to make this soup but that one ingredient. Fine. You have my blessing to use milk. 4. If you shop at Costco, buy their packs of cut-up rotisserie chicken for the chicken in this recipe. It's cooked white meat, already in chunks. You just need to go through and cut it into bite-sized pieces, and cut off any skin or gristle that may have gotten mixed in when they were pulling the meat off the bones. Super easy. Perhaps this surprises no one. I am drawn to the drama that plays out every day on the other side of my window. Spring's freshness and hope, summer's sparkle and joy, fall's glory and longing. And winter. Winter's quiet and reflection. Each season speaks to me of different flavors, different sensations. I revel in the rhythm of it. I don't want stew in summer, and even though I could technically grill in January if I'm willing to stand in the snow, something about that turns me off. And this soup, my friends, is all that is right about soup. It sticks to your ribs, thanks to the pasta, and it dances on your tongue, thanks to the Italian sausage, and it is bright with seasonal veggies. (Carrots, spinach, I'm looking at you.) Best of all, it's a one-pot meal that can go from start to finish in less than 30 minutes. Just enough time to hide some fresh mozzarella in the bottom of each dish, slice some baguette and rinse some grapes. Then sit down to a steaming bowl of the best winter has to offer. Maybe, just maybe, you'll give thanks for January. 1. Brown sausage in a Dutch oven over medium-high heat. 2. Add onions and carrots; saute 3 minutes. Stir in mushrooms and garlic; saute another 3 minutes. 3. Add broth, tomatoes and tomato sauce; bring to a boil. 4. Drop in pasta and simmer until al dente, about 10 minutes. 5. Stir in spinach and cook until wilted, about 2 minutes. 6. Place fresh mozzarella in bottom of soup bowls and ladle hot soup on top. 7. Garnish with Parmesan and basil. 1. The easiest Italian sausage to use in recipes like this is bulk sausage, usually found near the breakfast sausage are in your local grocery store. If you're worried hot Italian sausage will be too spicy (aka you're Scandinavian), it's fine to use "sweet," or regular. 2. Mafalda pasta looks like mini lasagna noodles. (I will pause here for us all to embrace the cute.) But if you can't find it - and I can't, right now - feel free to use bowtie or even penne pasta in its place. I often use campanelle, or bellflowers, just because I think they are pretty. 3. If you can find the fresh mozzarella balls known as bocconcini, use those for this recipe. It's easy to throw three or four balls of cheese in the bottom of each soup bowl and call it good. If you can't find bocconcini, feel free to dice up any fresh mozzarella you can find. It will all melt the same, and what we're after here is easy meltability. (Totally a word.) Every bowl should have its own soft little nuggets of wonderfulness. 4. Does the price of basil in the winter bring you down? (Plus, it's not exactly seasonal, is it.) Then use a drizzle of pesto in its place. You get the same fresh herb flavor at half the cost.